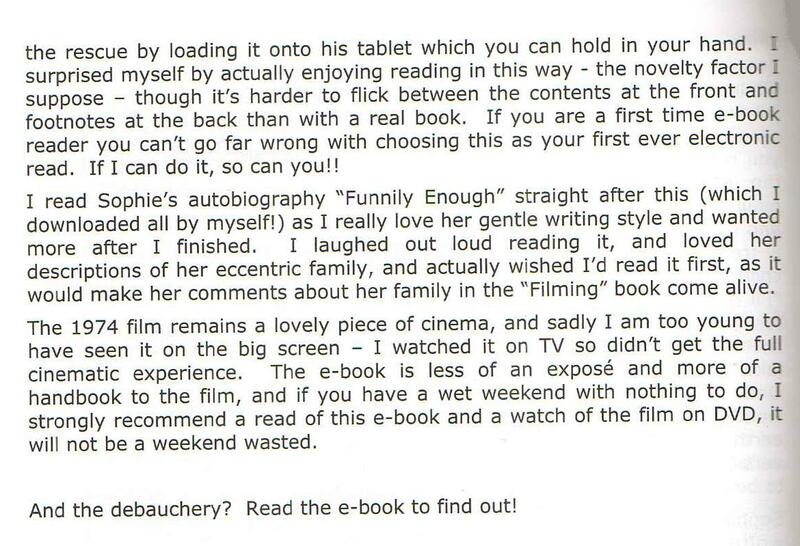 Have you received the same despatches as me? 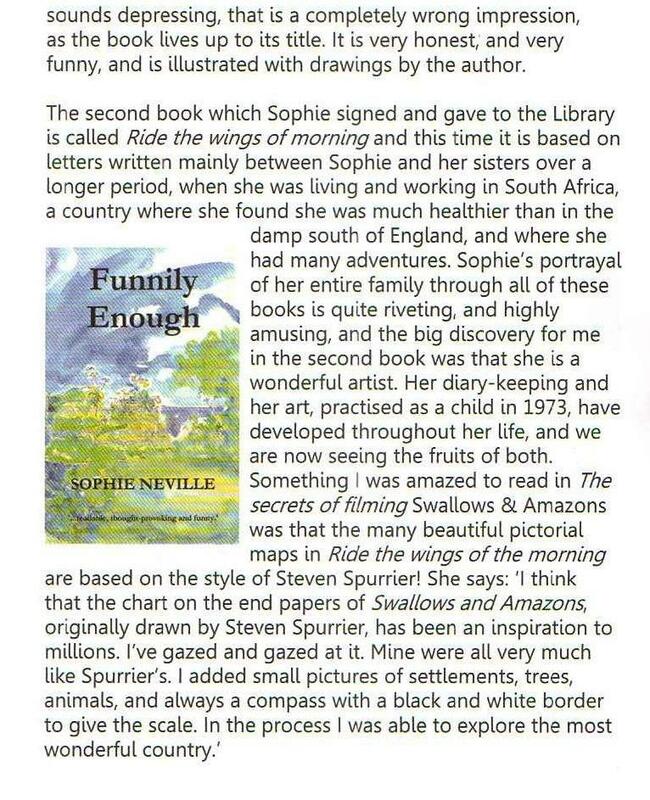 I opened my post to find not one but three reviews of my books, including this article published in The Outlaw and another in Signals, for which I am very grateful. I have pasted them here for fans of the film who do not yet subscribe to these literary magazines. 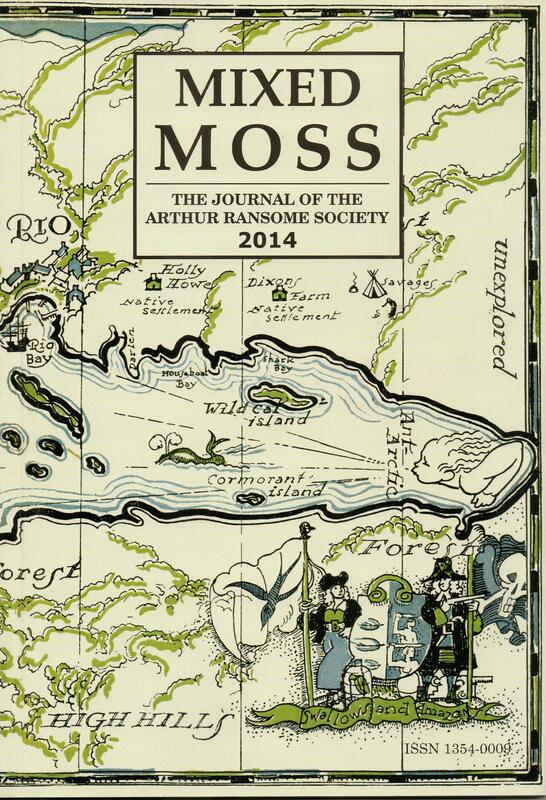 If you are interested in joining the Arthur Ransome Society please click here. 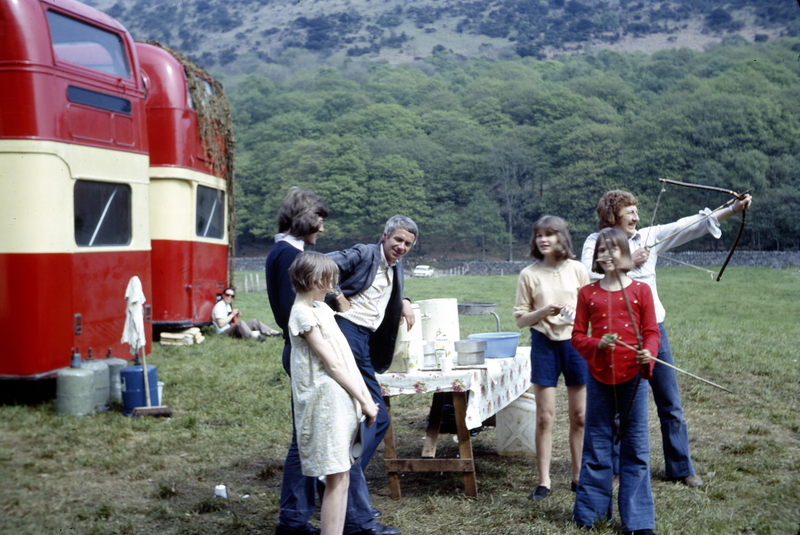 Sophie Neville with Peter Robb-King (Make-Up) and Ronnie Cogan (Hair) watching Lesley Bennett and Kit Seymour trying out their bows and arrows with Terry Smith (Wardrobe) while on location near Peel Island on Coniston Water in the Lake District. 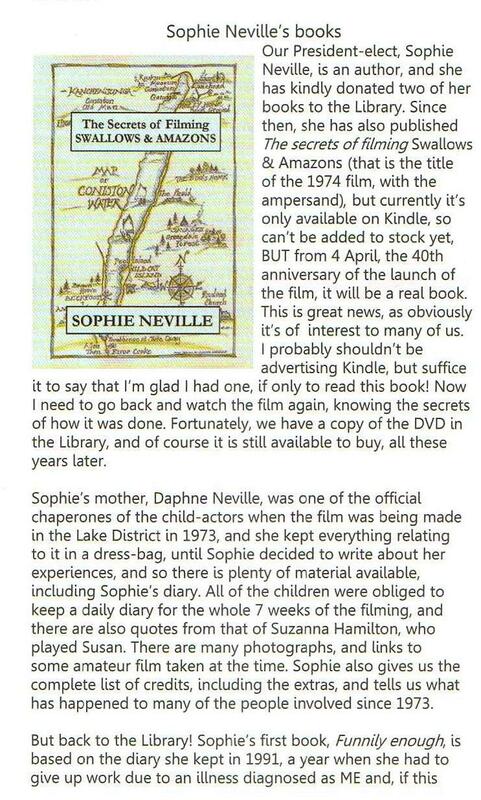 Hi Sophie, how can I order a signed copy? They will contact you nearer the publication date. 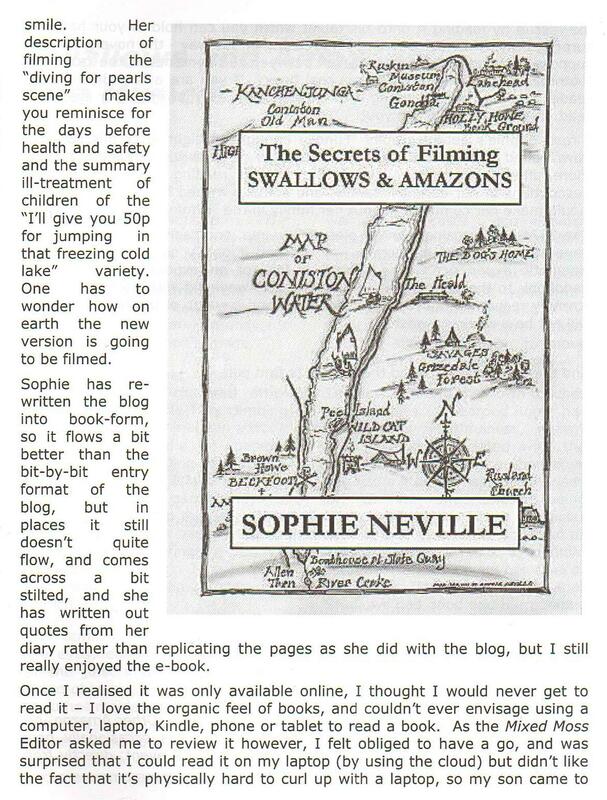 Hello Sophie – and me! Ah – Yes! you are in the book! Do you have any photos or memories of the time? One for TARS library please! And the Stall manager will be wanting multiple copies to sell in due course! Of course! – Do you have any ideas for a new title? I was so sorry to miss you at the TARS North Meeting. Will you be at the TARS IAGM in Barnstaple? they will put you down for a copy that hopefully will be out in July. I hope you are enjoying the blog posts. Do let me have any questions about the film or locations. 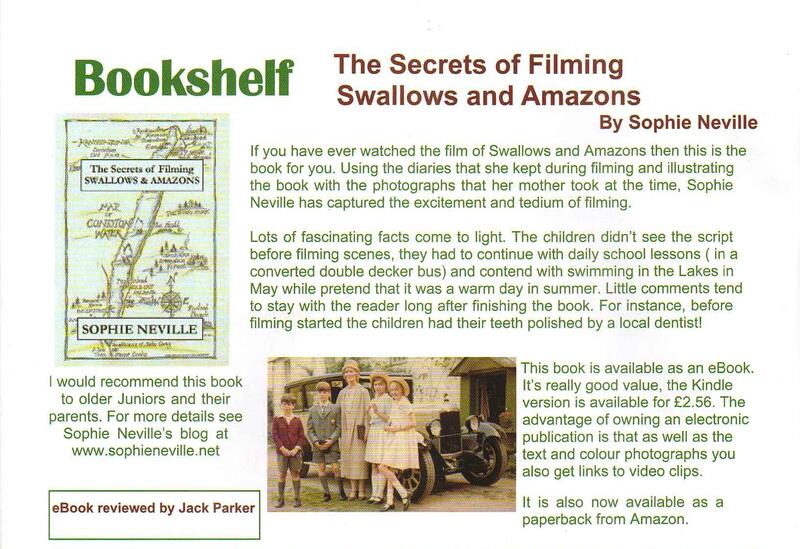 I discovered a new secret today – and a little story about Mrs Ransome. 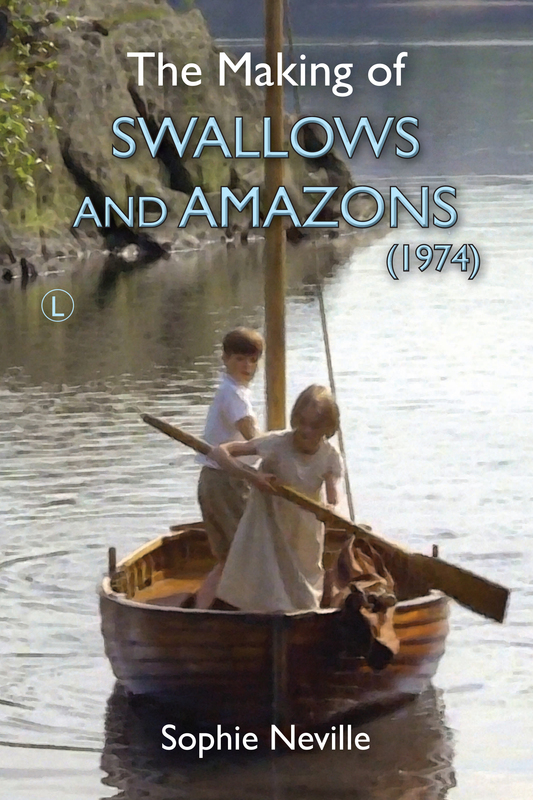 I’ll order a signed copy too from the classictvpress site as well. I can hardly stop laughing at “deb-archery” in the photo caption! I used to go up to London for Deb’s parties when I was working for Virginia McKenna. The debs were sweet, it was the mothers who could be arch.